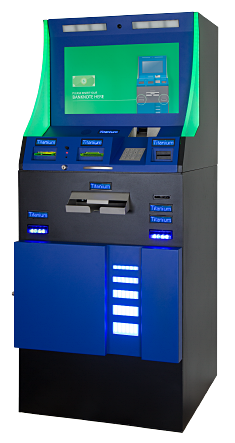 New small footprint solution for automated cash handling in VLT and route gaming. CountR presents the CashIO Gold casino terminal, a small footprint solution for automated cash handling in VLT and route gaming. The 24” touchscreen offers an integrated advertising solution. CashIO Gold is optimized for the cash capacity required in the VLT and route gaming environment. CountR presents the new CashIO Gold Edition for automated cash handling in VLT gaming on the ICE 2015 in London. 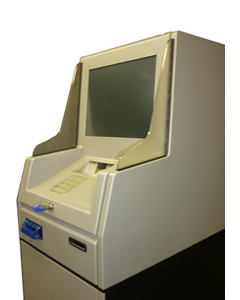 New invented small footprint kiosk CashIO for small and medium sized casinos and gaming halls available now. 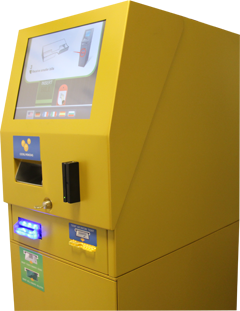 The new invented small footprint kiosk solution CashIO is avaiable now. CountR offers CashIO with the whole functionality provided from our well known casinoterminal CAION. New market trends like an optional integrated document scanner are also available. 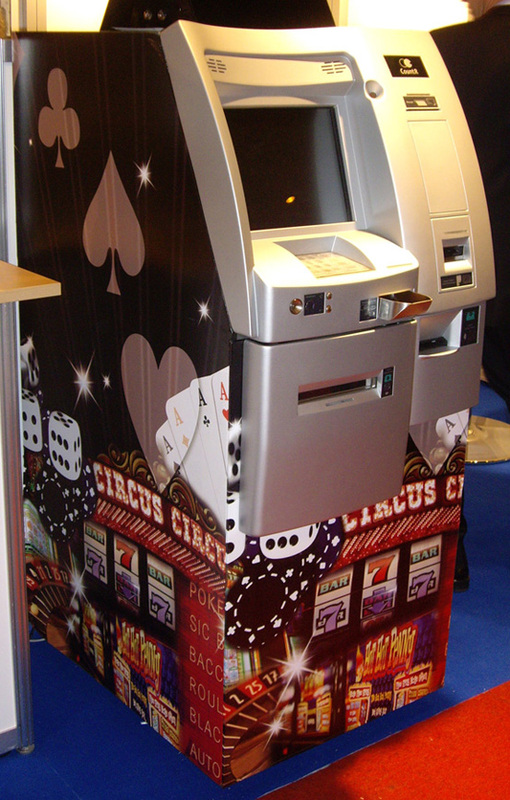 CashIO is specially designed for small and medium sized casinos and gaming halls.